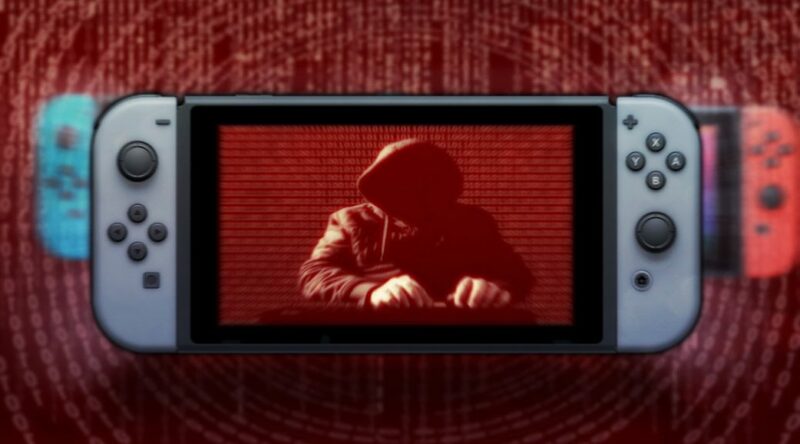 Mike Heskin, a vulnerability researcher and the hacker who discovered shady mechanisms in piracy tool SX OS, has announced firmware update 6.0.0 is heading to Nintendo Switch very soon. While Heskin did not elaborate how he figured out the update is on the way, he’s an important figure in the hacking community so his words hold some weight. The version 6.0.0 update shouldn’t come as a surprise due to the incoming launch of Nintendo Switch Online, which will surely shake up a lot of things behind the scenes.